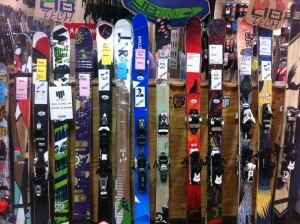 Ski Chute 4’s Mt Buller ski board sale gives you the opportunity to get your hands on some great deals. Queens birthday weekend! Last year’s Demo skis and snowboards are available at massive discounted prices .All the equipment is kept in perfect condition throughout the season , so if you are in the hunt for a new set of skis or board you can’t go passed these deals. 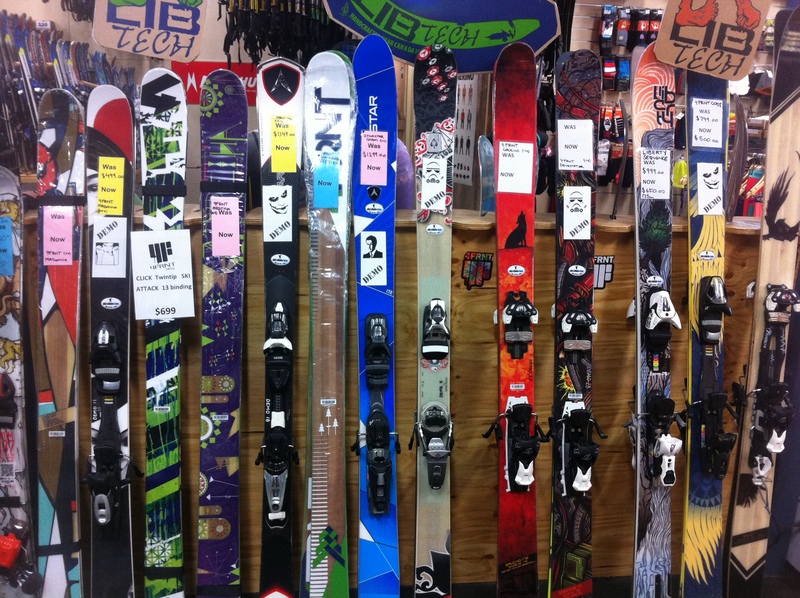 For the family we have a great range of boots and skis/snowboards ranging from small kids to adults at really cheap prices.If you are planing a few trips for the season it may be worth while calling in and checking out what we have.